J.B. Watkins lunchroom recycling will resume on October 22nd! Now that we’re all settled back into the school year, lunchroom recycling will resume on Monday, October 22nd for grades 1st through 5th. Kindergartners will start the following week after participating in a classroom recycling demonstration. To make sure the program continues to be a success, we are asking for volunteers in the lunchrooms to work with the kids as they continue to learn how to separate trash from recycle. Please pick at least one slot that works for you and share this post with friends and neighbors – the school needs you! Common lunchroom RECYCLABLE items include: milk cartons, juice boxes, aluminum cans, rigid plastic food containers, plastic water bottles, and plastic caps. Common lunch items that go in the TRASH include: food waste, plastic bags, film plastic, chips bags, soiled napkins, plastic utensils, and straws. Before clean-up time, students should take out the straws from their drinks and remove all lids from plastic food containers. 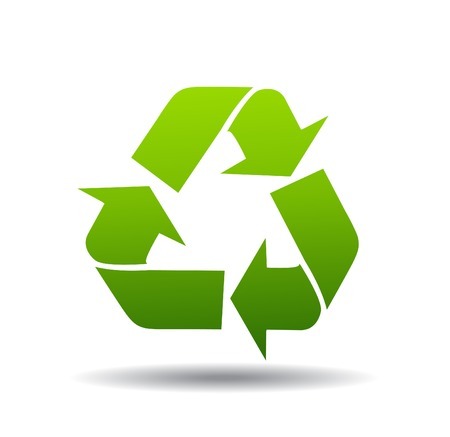 All liquids and food should be dumped from recyclable materials into the trash before recycling.